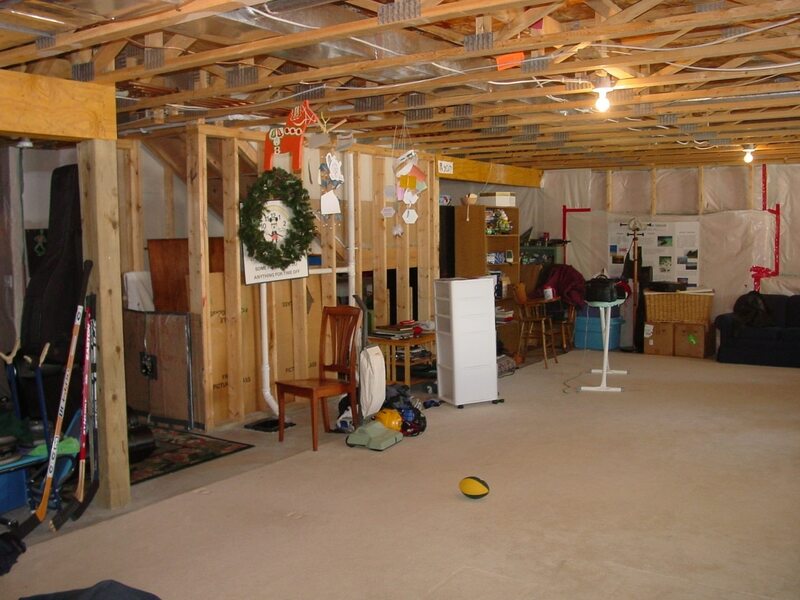 Basement Remodeling in Minnesota - Building Renewal, Inc. Welcome to our Basements Gallery Page. Below is a sample of some of the basement remodel projects Building Renewal, Inc. has designed and built for our clients. 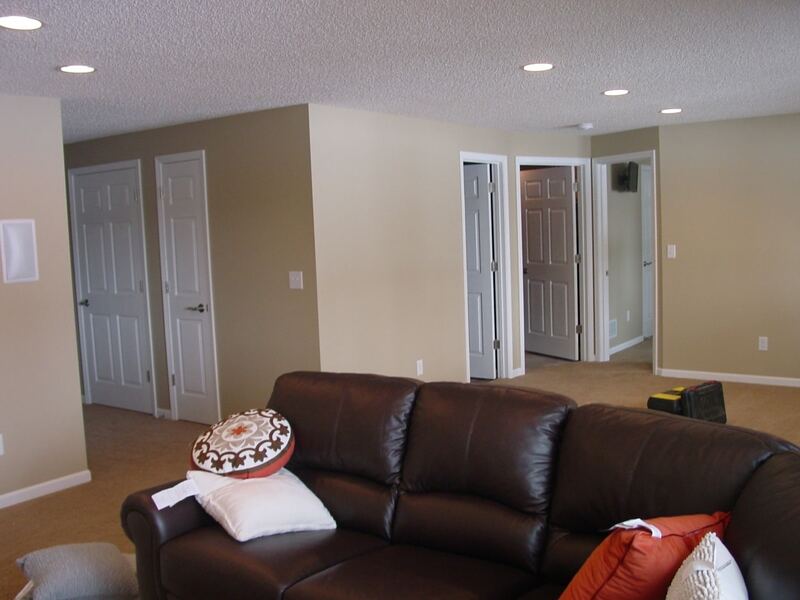 Whether you are looking for that cozy spot to spend time with your family, a new area to entertain guests, or any combination of the two, Building Renewal, Inc. has the experience to help you design and build the 100% custom basement that fits you. This basement is a great example of the design work that Building Renewal, Inc. can provide to meet their customer’s exact specifications. 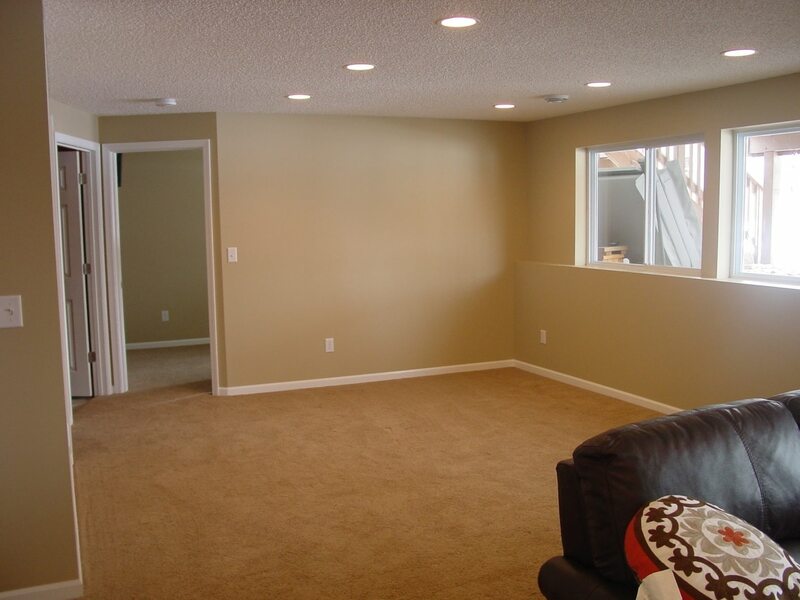 This basement included a lot of customization to fit all of the customer’s desires into a medium sized space. We started with removing the center support post in the entertainment room, and adding a new steel beam and 2 posts concealed in the walls and soffit to support the load from the upstairs floor. The wall framing was added to the exterior walls to contain the new supports and high density spray foam insulation. Walls were then framed to create a well closet, under stairs mechanical room, bedroom w/ walk-in closet, bathroom/laundry room combo, and back storage room. The features of this space when finished were a large theater/entertainment room featuring a 92″ projector screen and a beautiful two-tone railing system. The bathroom/laundry features custom cabinets & large tile shower. The bedroom features beautiful carpet flooring and a custom large covered window well with swing-in window. The entire basement was finished using knockdown ceiling texture and custom enameled two panel doors & trim. The floor coverings included luxury vinyl plank flooring in the entertainment room, tile in the bathroom/laundry room, and carpet on the stairs and in the bedroom. A truly beautiful space! This basement build-out was completed beautifully. The modern design was meant to provide a cozy family room accented by an exercise area and custom bathroom with steam shower. The features of this space when finished were a large, yet cozy, family room with a gas stove fireplace and custom crown molding with up lighting. The bathroom features a true steam shower, completely tiled with a Kohler steam generator. Flooring finished include hand-scraped maple engineered flooring and tile in the bathroom. A very modern space with stunning finishes. This basement build-out was designed for family and entertaining use. 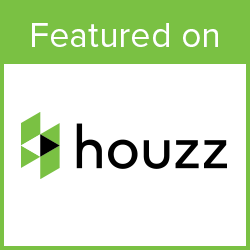 The addition of two bedrooms and a bathroom adds to the future marketability of the home, while the added living area with custom wet bar and cabinetry adds an excellent entertaining area. The 3/4 bathroom features a large shower with glass shower door, bronze fixtures, and stone counter top. The bedrooms and family room are finished with custom paint job and premium carpet. The wet bar features custom cabinetry with under-cabinet lighting and refrigerator. 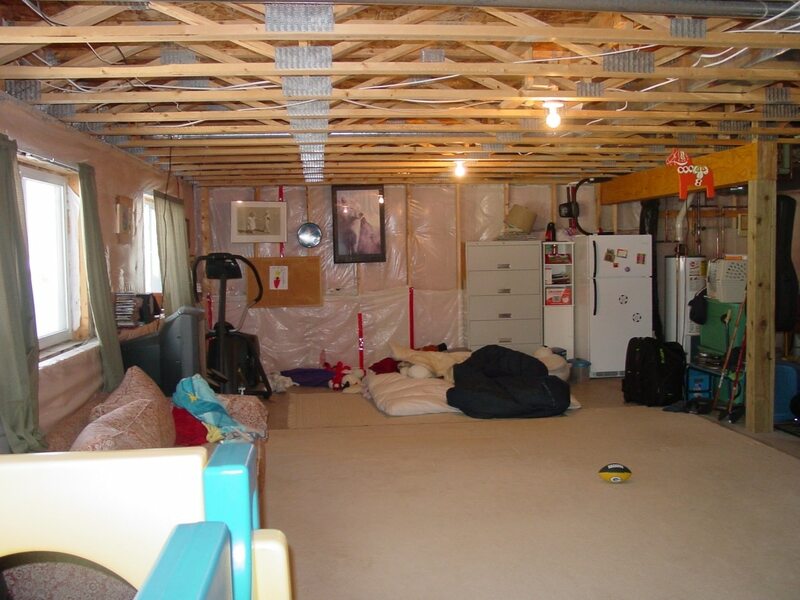 This basement build-out was designed for family use. It features a family room with custom entertainment cabinet, a 3/4 bathroom, and two bedrooms. The family room features a custom built-in entertainment cabinet, fireplace, and flat-screen TV over the fireplace. The bathroom features a large shower with seat and custom curved front vanity. Flooring finishes include carpet throughout the family room and bed rooms, and tile in the bathroom and in front of the fireplace and patio door. This space was designed for use as a mother-in-law apartment. It includes a kitchenette, large family room/bedroom, and ADA bathroom. The existing basement required extensive drywall and trim work to maintain the wood paneling on the walls, while refinishing the ceilings with many mechanical soffits. A very functional mother-in-law apartment, utilizing the space available. This was a basic basement build out, adding two bedrooms, and bathroom, and a family room to the existing home. 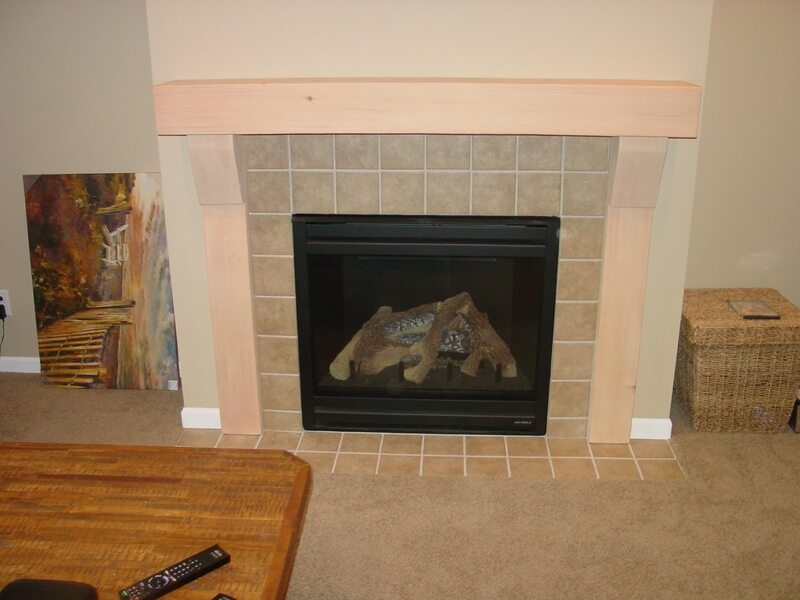 The family room features a fireplace with custom timber mantle. 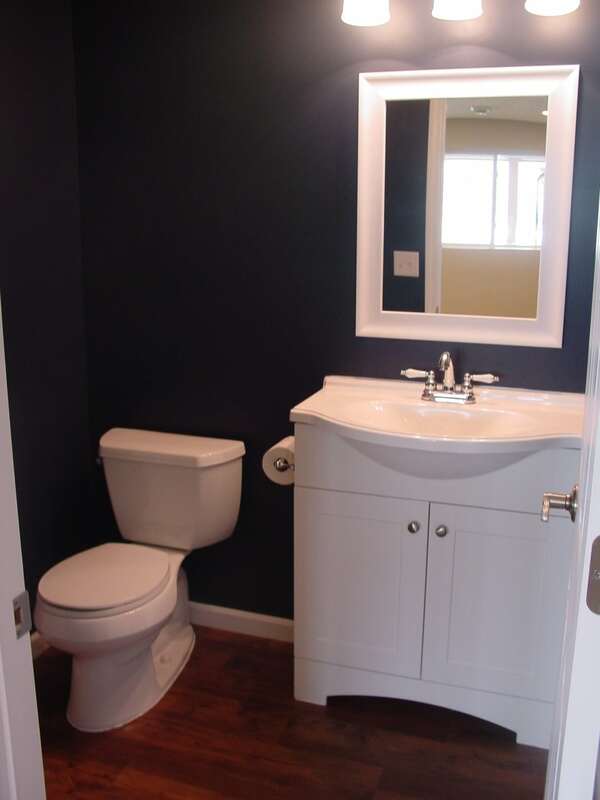 The bathroom features a compact vanity cabinet and luxury vinyl plank flooring. 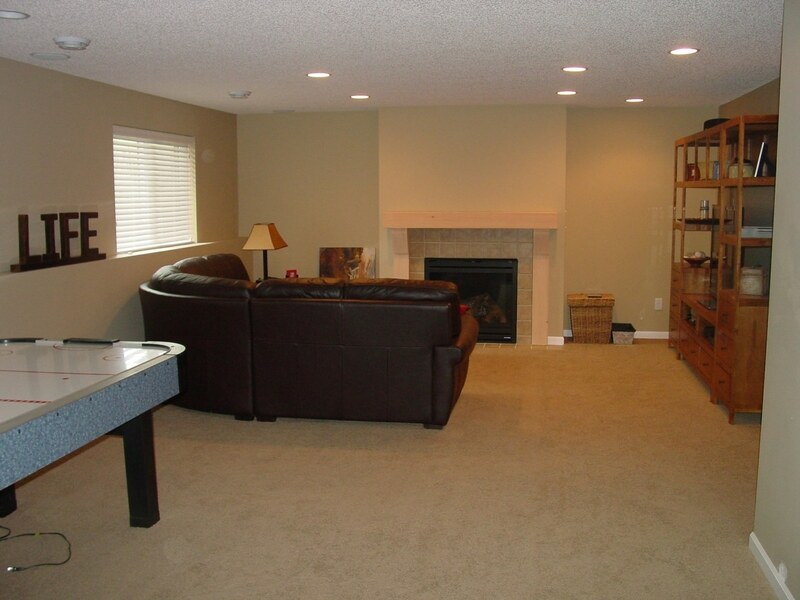 Luxury carpet and custom enameled woodwork round out this basement nicely.